Dr. Steve Caplan received a Bachelor of Science degree and both masters and doctoral degrees from the Hebrew University in Jerusalem. In 1998, he moved to Rockville, Maryland, where he pursued post-doctoral studies at the National Institutes of Health. Dr. Caplan is currently a principal investigator and Associate Professor of Biochemistry and Molecular Biology at the University of Nebraska Medical Center in Omaha, Nebraska. He has won a number of prestigious awards for his research and mentorship and his laboratory is supported by the National Institutes of Health. Dr. Caplan teaches graduate and medical students, and mentors his own group of PhD students and post-doctoral fellows. He is the author of numerous peer reviewed scientific papers, as well as several published short stories. 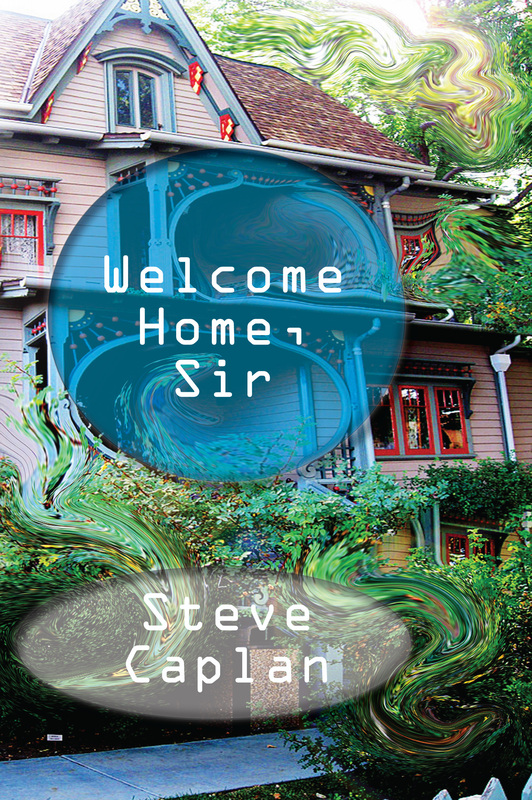 Welcome Home, Sir is his second novel. Welcome Home, Sir ($15 – Click to Purchase, ISBN: 978-1-937536-09-1, Hardcover ISBN: 978-1-68114-177-0, LCCN: 2011942969, 6X9″, 154pp): Dr. Ethan Meyer is a biochemistry professor conducting scientific research and teaching at an American academic institution. Outwardly, he is a poster-child for success; he runs his laboratory with efficiency and care, projects an air of confidence, and is highly respected. Inwardly, Ethan feels as though he is coming apart at the seams, as the post-traumatic stress disorder he incurred in the Israeli army spirals into a cycle of tortuous hypochondria and threatens to unravel his personal life. Through a series of darkly humorous flashbacks, he realizes how his own military service—the apparent cause of his current condition—has molded his character and contributed to his academic successes. While fighting his personal demons and struggling to keep his family together, Ethan must also navigate a series of crises at work—culminating with the dismissal of a foreign student for fabricating lab results. As the departure of his wife and child for Israel leave him with no choice but to up-the-ante in the struggle to control his hypochondria, Ethan comes to realize that his student may have been framed, and he races against time to search for the truth.